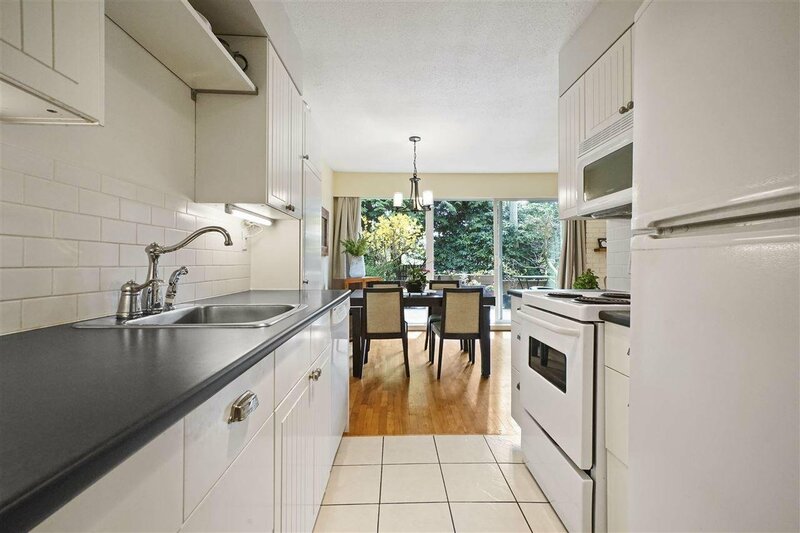 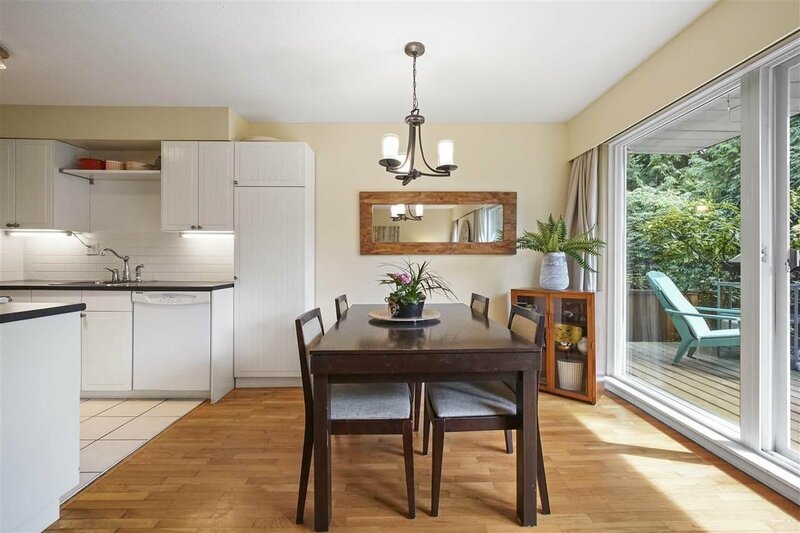 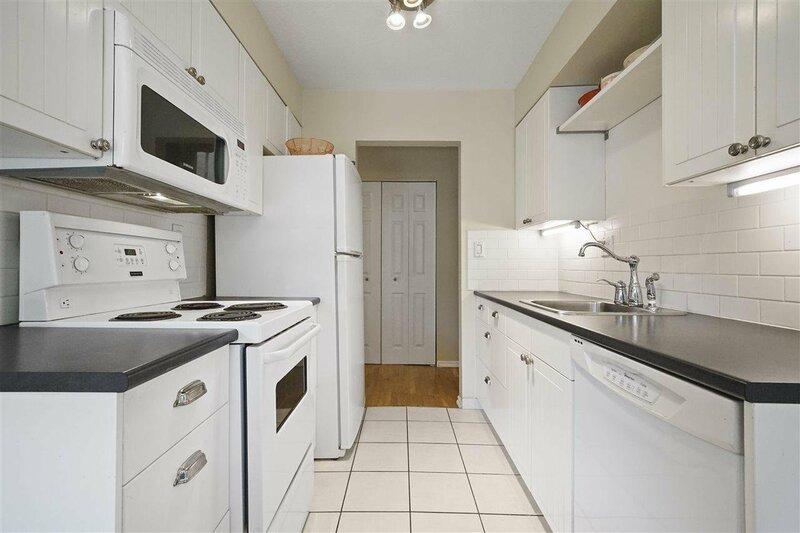 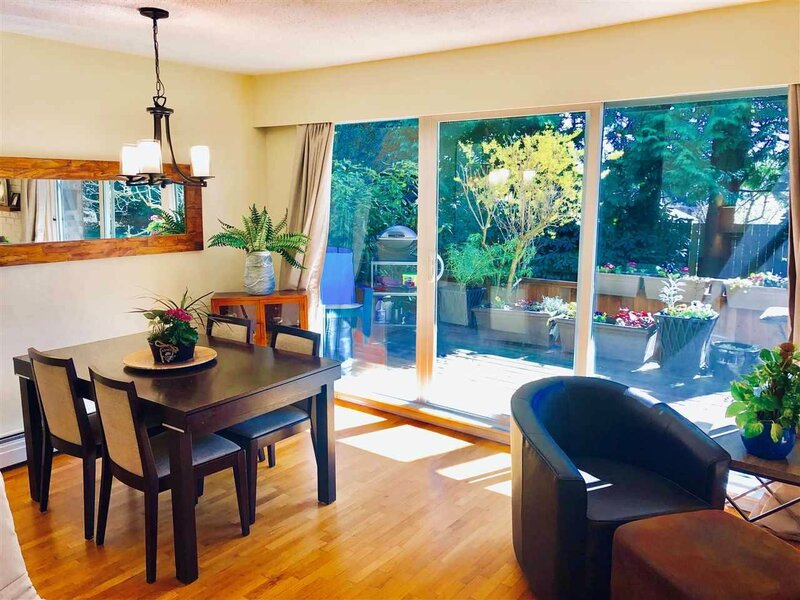 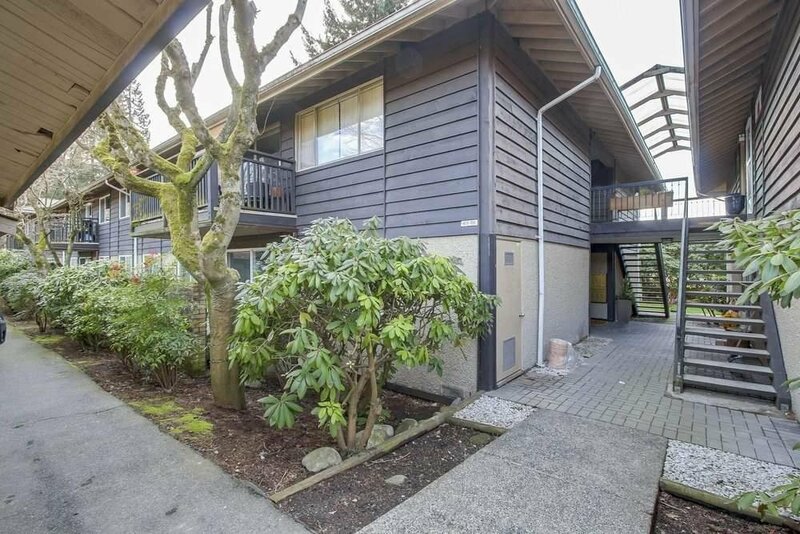 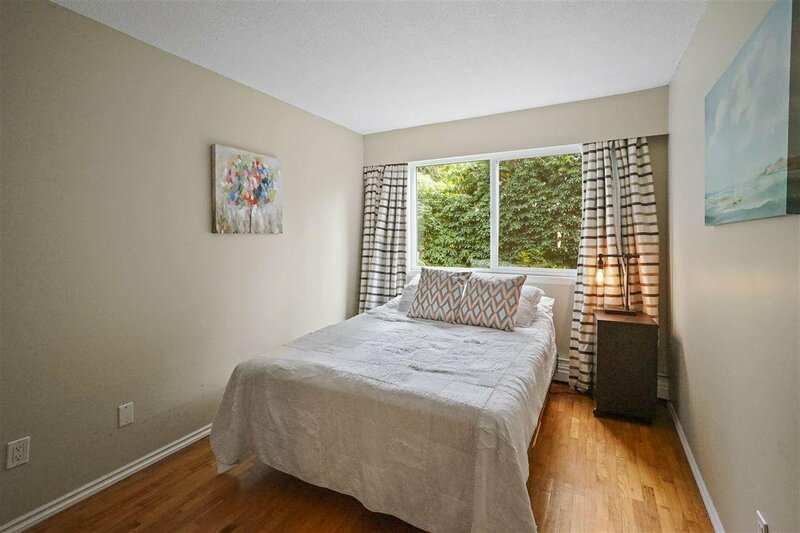 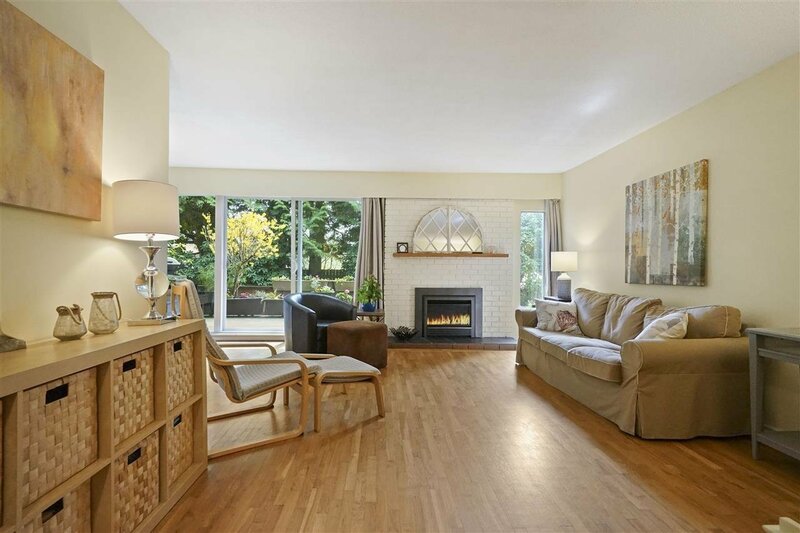 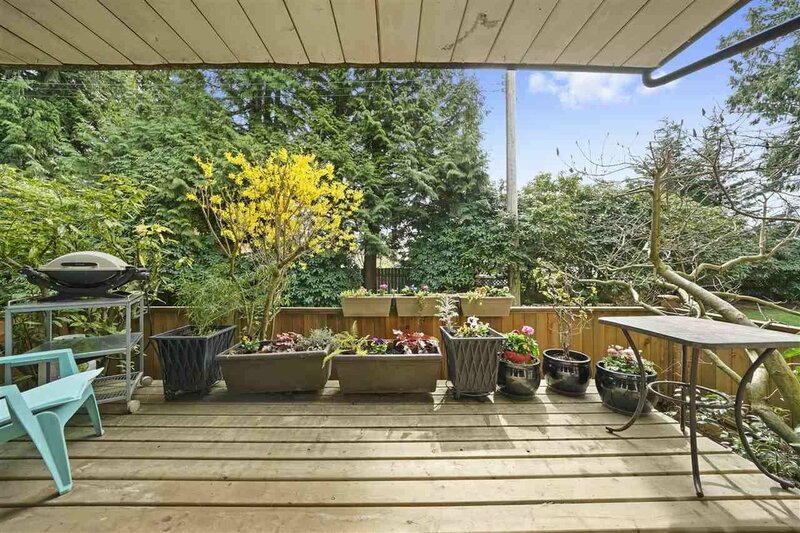 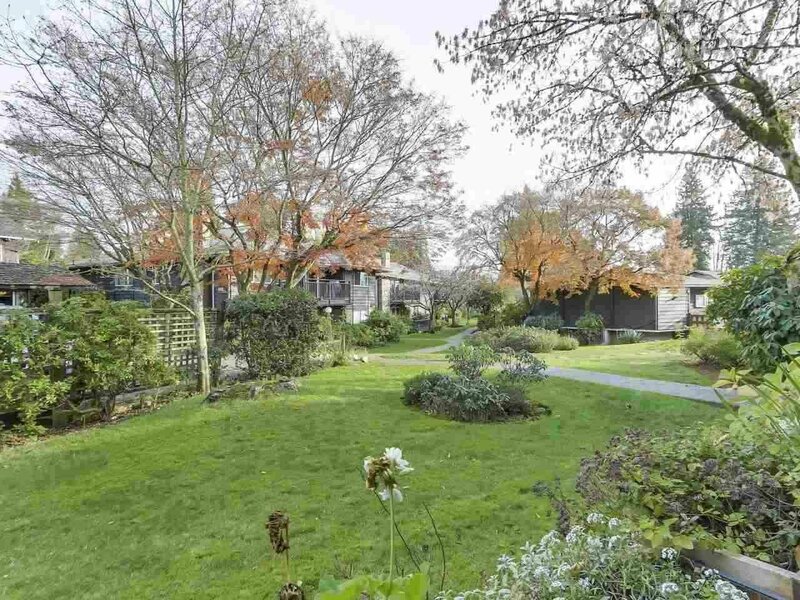 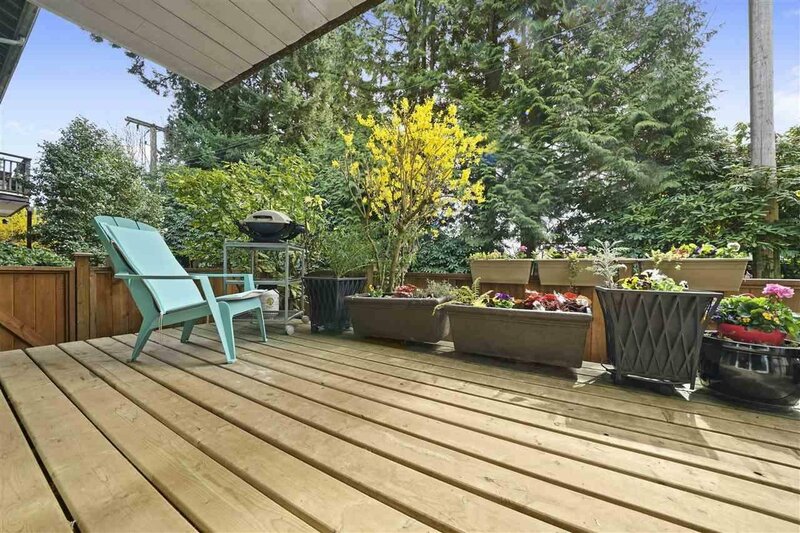 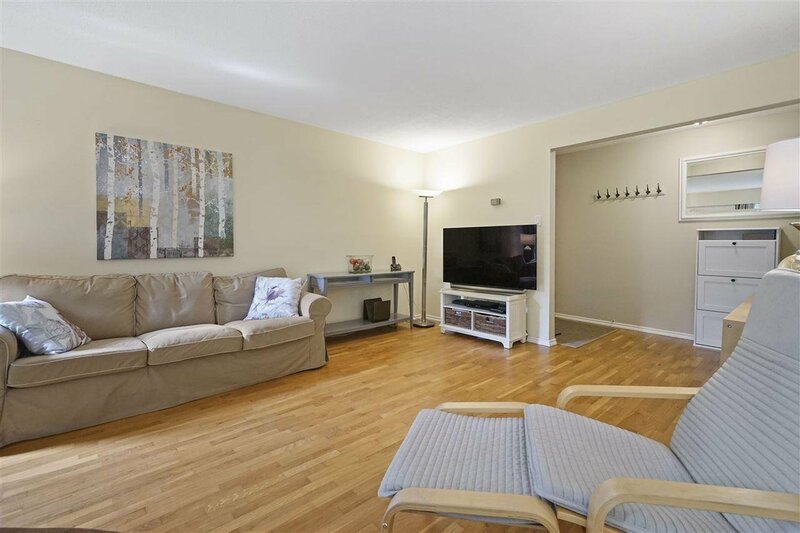 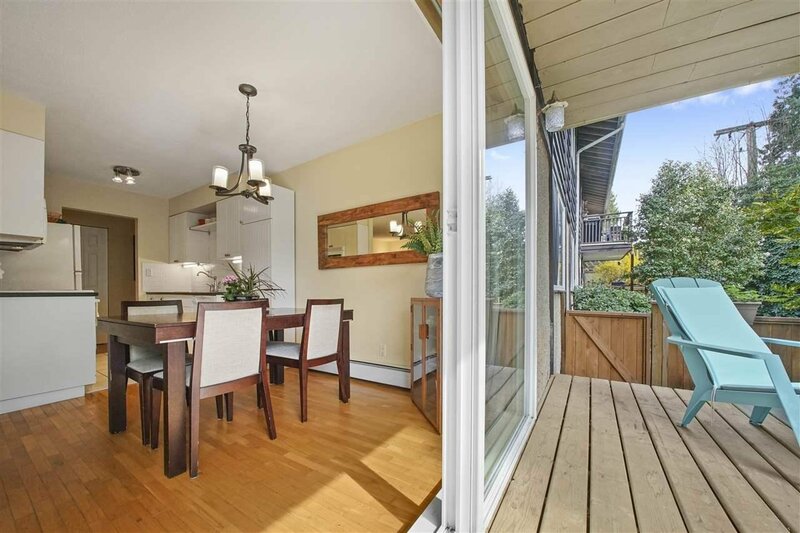 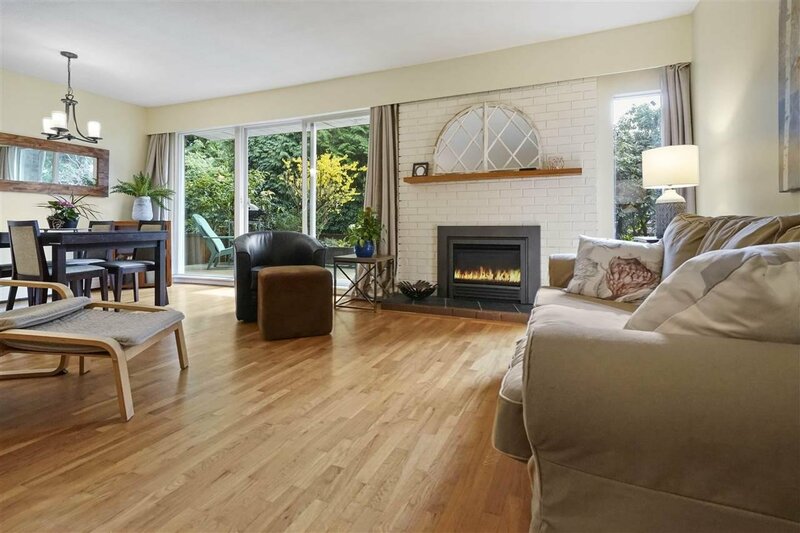 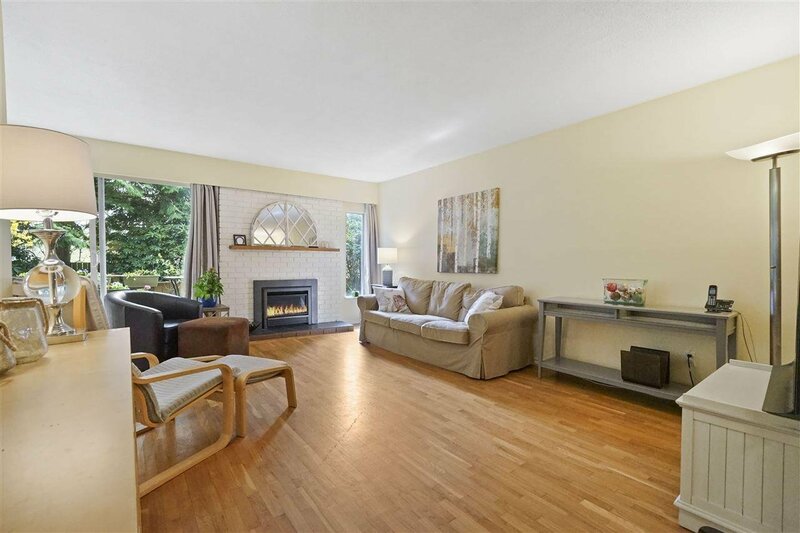 Situated in the private, well maintained Cedarbrook Village, this spacious and bright two bedroom garden apartment features gorgeous oak floors, cozy Valor Radiant Heat gas fireplace and a lovely south-facing deck off the living room. 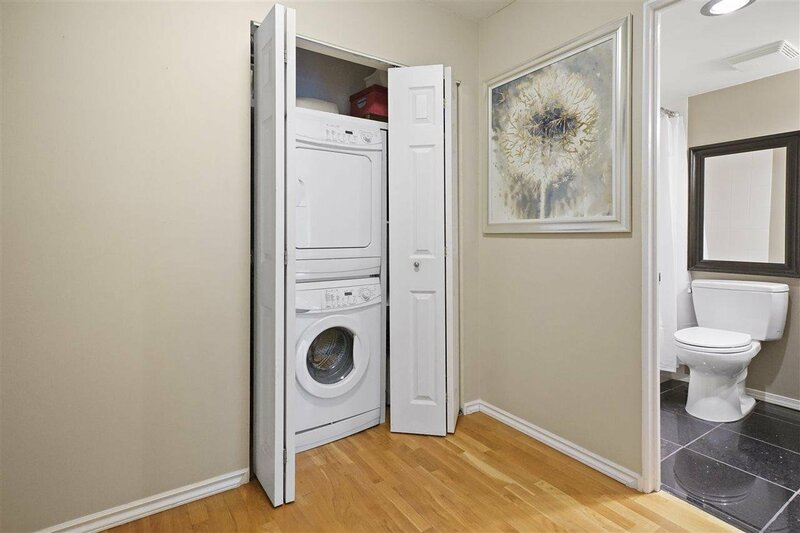 Ideal for a young family or downsizers, it has in suite laundry, an updated bathroom, double glazed windows and a great pantry cupboard in the open galley kitchen. 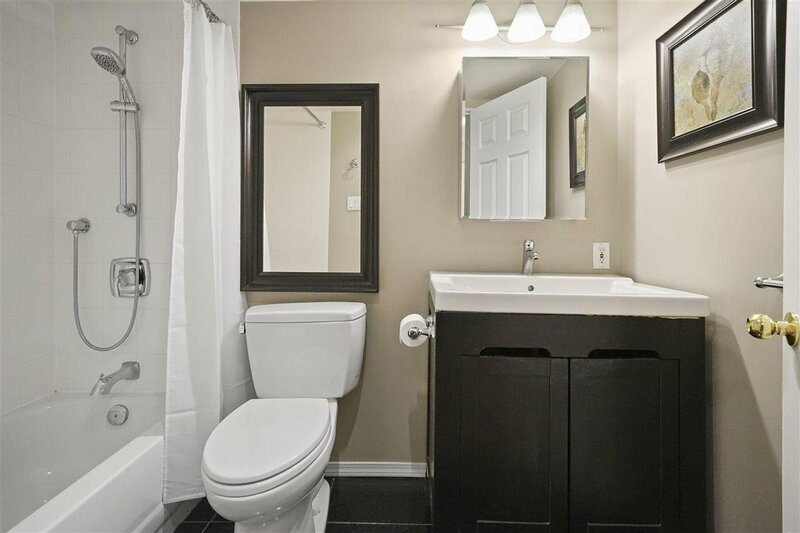 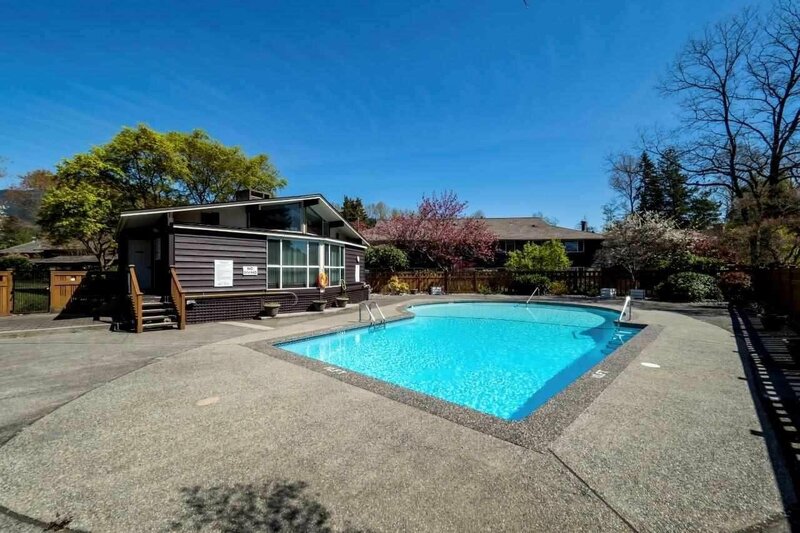 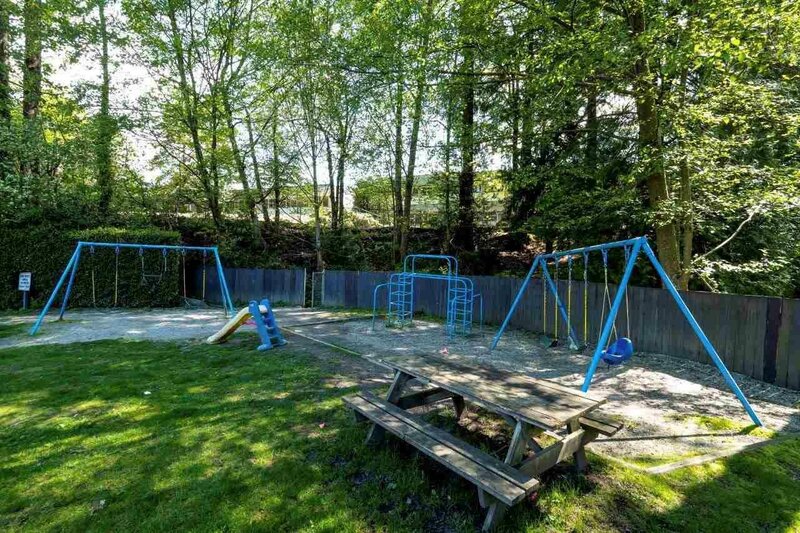 The complex residents enjoy an outdoor pool, club house and playground all on beautiful grounds in a convenient location close to shops, parks, Larson School (which offers French Immersion) and easy access to transit too. 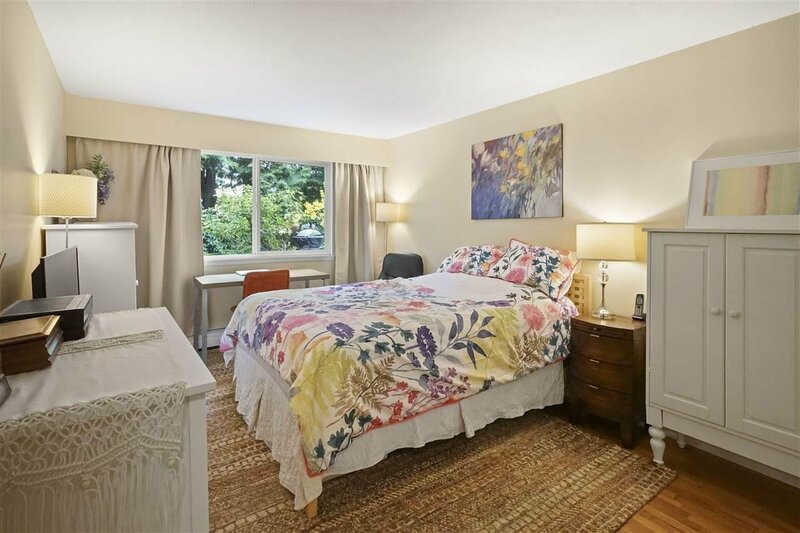 Pet friendly, plus separate storage and covered parking. 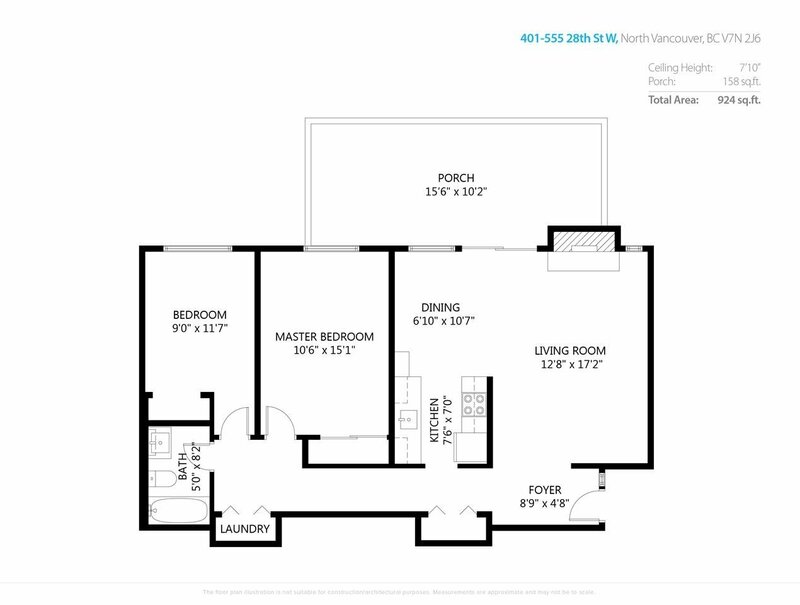 Everything you need is here - call now for your appointment to view!